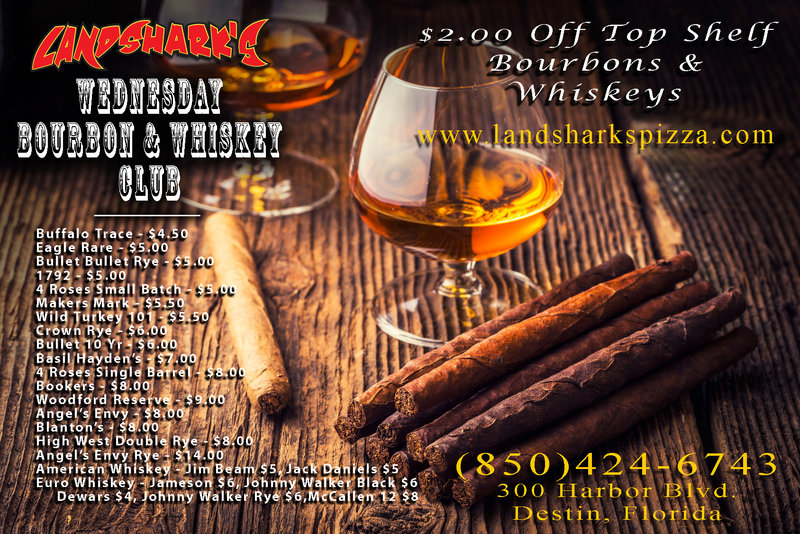 / Destin Sports Bar / .59 CENT WINGS WEDNESDAY – BOURBON CLUB! 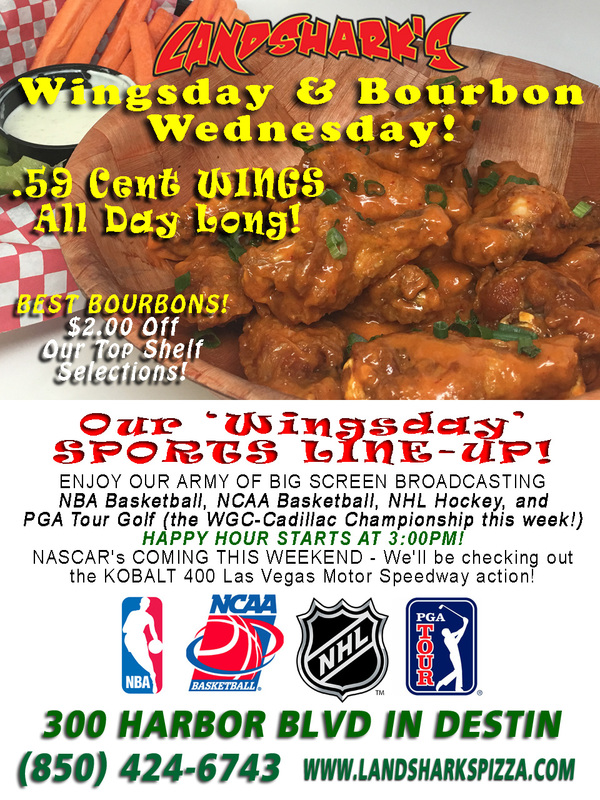 .59 CENT WINGS WEDNESDAY – BOURBON CLUB! 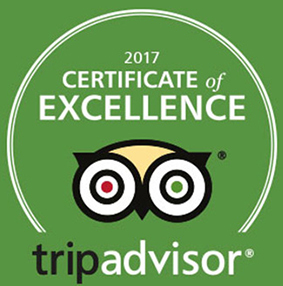 …and the highly refined among us can enjoy our BOURBON CLUB with TOP SHELF BOURBONS $2 OFF! 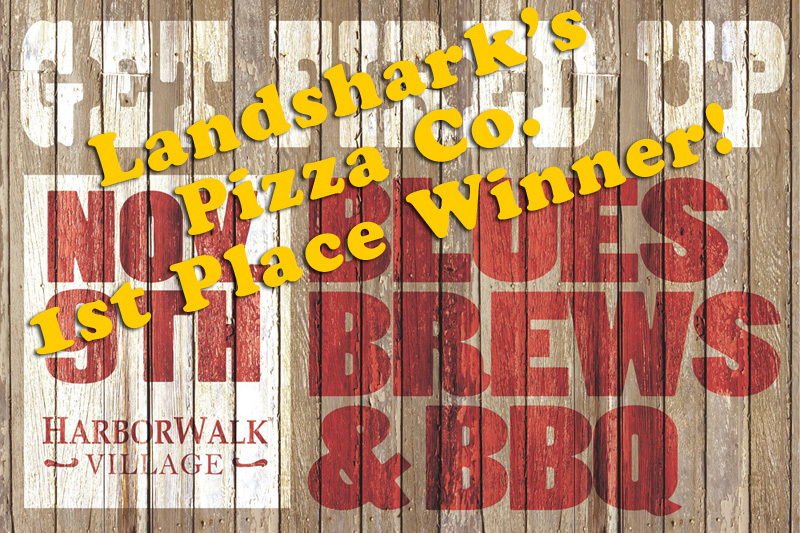 Revel in the joy when you select from a wide variety of sauces or dry rubs, spoil yourself with sides of carrot sticks & celery, Ranch or Bleu Cheese dressing, choose accompaniments from our large menu of delicious dishes ranging from Landshark’s fabulous PIZZAS to handmade CALZONES and BRICK OVEN SUBS and more! Watch NBA & NCAA Basketball and other SPORTS ACTION on our ARMY OF BIG SCREEN TVs! 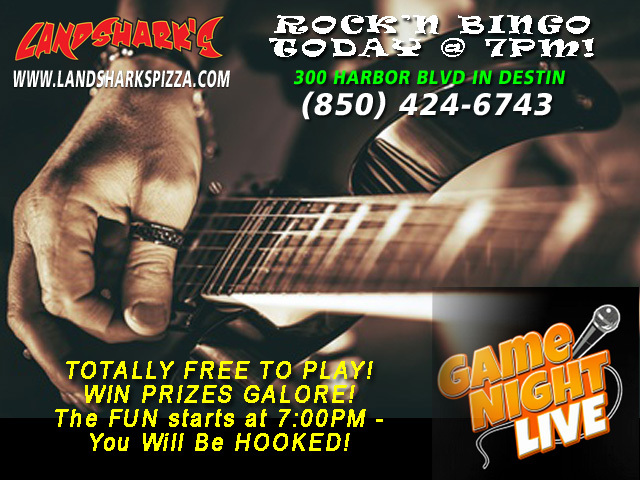 Previous Post: « ROCK’N BINGO TONIGHT 7PM – FREE to Play, PRIZES GALORE!